Given below is the list of Top Engineering Colleges in Chittoor 2019. A key district of the Rayalaseema region this list has been carefully compiled taking into account key factors of academic record, student support services, infrastructure & facilties and training & placement opportunities. Admission to some of the colleges mentioned in this list is based on EAMCET test score. Golden Valley Campusbharath EDNL SOC GRP of Inst. Gayatri Vidya Parishad College of Engineering is a technical institute in Vishakapatnam, Andhra Pradesh that was established in the year 1996. 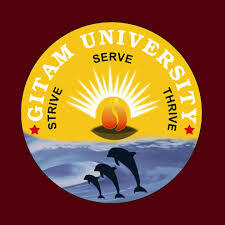 Gandhi Institute of Technology and Management (GITAM) is an educational institution in India.